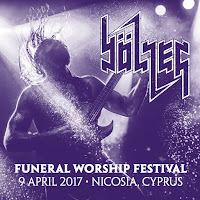 Cy-Metal.com: BÖLZER: Headliners of "Funeral Worship Festival II"
BÖLZER: Headliners of "Funeral Worship Festival II"
BÖLZER for the first time in Cyprus, to headline Funeral Worship Festival II. The swiss black/death metal band is about to release its debut album "HERO" the upcoming November 2016. Bölzer is a Swiss black/death bulldoze formed by the duo of KzR and HzR and a constant rising force that released a demo in 2012 called ''Roman Acupuncture'' and they quickly became known since their outstanding release of their 2013 EP Aura via Iron Bonehead Records. The 3 tracks included on this EP are a perfect example of how black/death metal should sound like. With ‘Aura’ they earned great appreciation and performed worldwide. Their continuing massive success followed by the release of the second EP in 2014 called ‘Soma’ which consisted of two tracks in the same vein as ‘Aura’. They are also well known for their powerful live performances as the feedback received from the reports is beyond words. 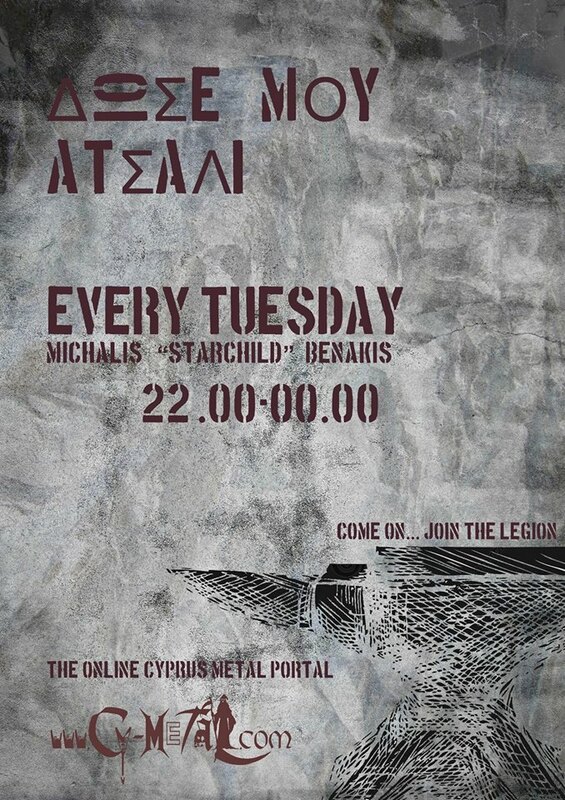 On 25th of November 2016 their long-awaited debut album will be released again via Iron Bonehead and their recently released song ''Hero'' off the album indicates that the band is a top notch act of the genre.